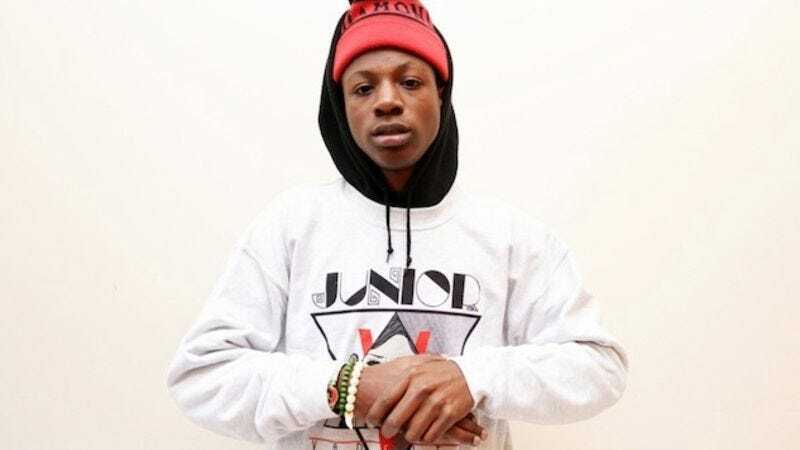 Leading up to the release of his debut record, Joey Bada$$ has been hailed as a supremely talented up-and-comer, a boast that often had more to do with his age (just 20 years old as of this release) than an honest examination of his output. He showed immense promise on his solo mixtapes 1999 and Summer Knights, but both were inconsistent records, releases that, while certainly engaging, were clearly building blocks for something more substantial. Bada$$’s verse on A$AP Rocky’s “1 Train” suffered from similar problems, his still-developing flow sounding out of place next to the tight rhymes of guys like Kendrick Lamar and Danny Brown. 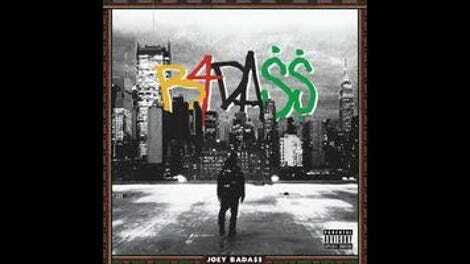 With B4.DA.$$, Joey Bada$$ finally lives up to the expectations that have been thrust upon him, delivering a confident debut steeped in the history of hip-hop and simultaneously engaged with the current cultural climate. Such adaptability and variation isn’t limited to the beats, as Bada$$ establishes a voice that necessarily balances the political with the playful. On “No. 99,” he’s pointed in his critique of police violence and its threat to black lives, while “Paper Trail$” muses on the tension between understanding that money has the potential to corrupt while also acknowledging just how necessary it is to building a comfortable life. It’s this blend of cultural examination and focused introspection, like on the Dilla-sampling “Like Me” and the laid-back, reflective “Black Beetles,” that makes B4.DA.$$ such a strong debut. It’s a snapshot of a rising star that’s still finding his voice; you can almost hear Bada$$ gaining confidence as the record rolls on, the metaphors and themes (of hustle, disillusion, and inequality) becoming more focused, his flow more dexterous. He reworks Dilla samples and ’90s-era hip-hop beats from a perspective of respect and insight rather than empty nostalgia. Hip-hop, perhaps more than any other genre, consistently builds upon itself, and that allows new artists to engage with and reconfigure decades of sounds and messages, using them to create their own meaning or unique aesthetic. B4.DA.$$ isn’t a stone-cold classic debut. Instead, it’s a playful, confident, compelling nod to the genre’s past that never reverts to fetishism or coasts on the legacy of the sounds it borrows.